The other day we gave you a SNEAK PEEK at artist Graham Nolan’s Return to Monster Island — a sequel to his creator-owned Monster Island that’s launching on Kickstarter. Well, the campaign is now live — just in time for Nolan’s 57th birthday Tuesday. The comic, which is being published by Ominous Press, is a real throwback to the adventure strips and comic books of yore, so I asked Graham to reveal his influences. He happily agreed. Monsters! I love them and always have. Ever since my mom let me watch Frankenstein Meets the Wolfman when I was 5 years old, I’ve been a fan. In fact, my love of monsters goes back further than my love of superheroes and comics. 1. The Monster Times! The holy grail for me as a kid and this one started it all. 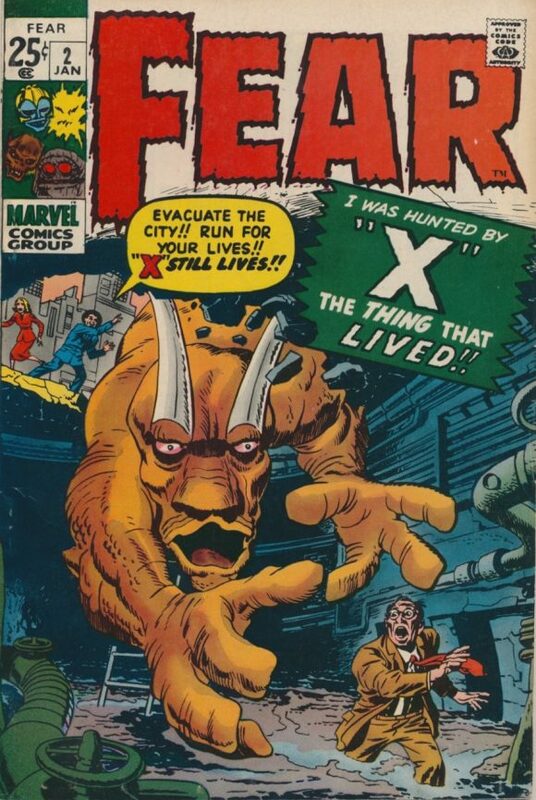 This was a weekly (sometimes biweekly) newspaper devoted to all things monster, sci-fi and comics. There were even comics in it by the likes of Tom Sutton, Gray Morrow and Neal Adams. 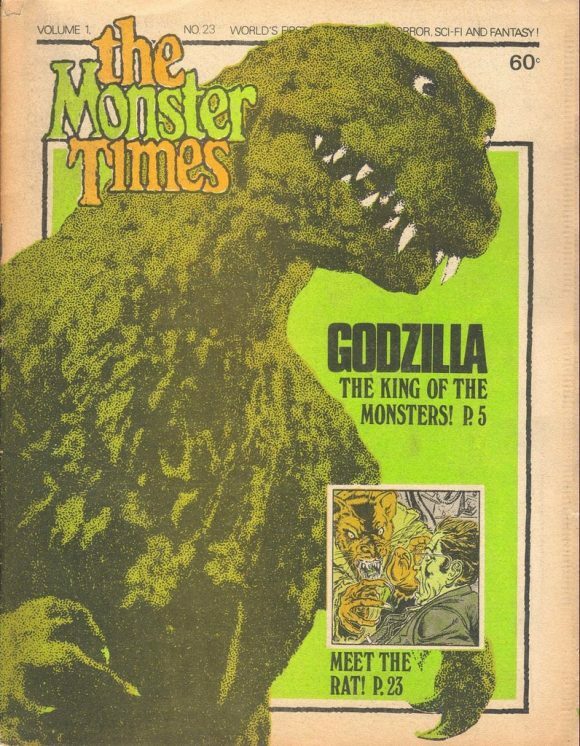 This particular issue was devoted to my favorite giant monster — Godzilla! 2. 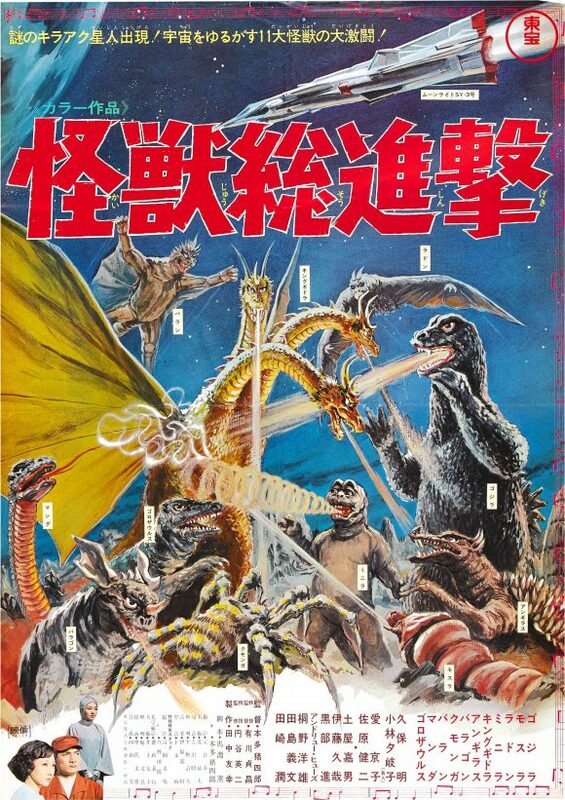 One of the biggest influences on MI and R2MI was the Toho film, Destroy all Monsters! In fact, the idea of an island populated by monsters came from the Monsterland that was depicted in this film. 3. 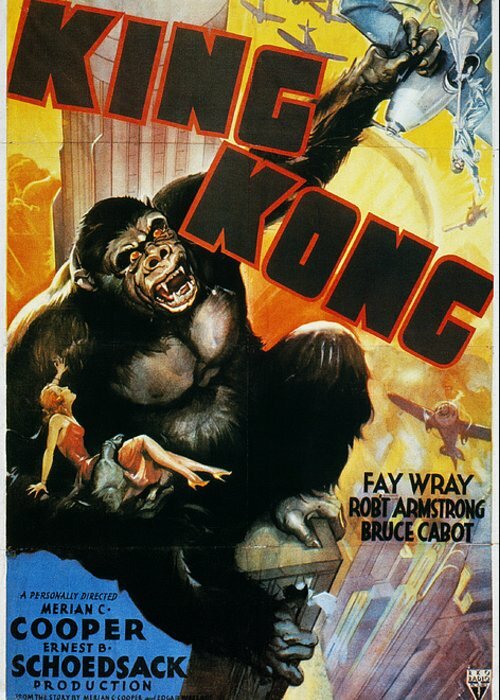 And of course the idea of an island with monsters can’t be discussed without mentioning the granddaddy of the them all — King Kong. I tried to capture some of Willis O’Brien’s atmospheric island backgrounds in MI and R2MI. 4. Everything is inspired by something. 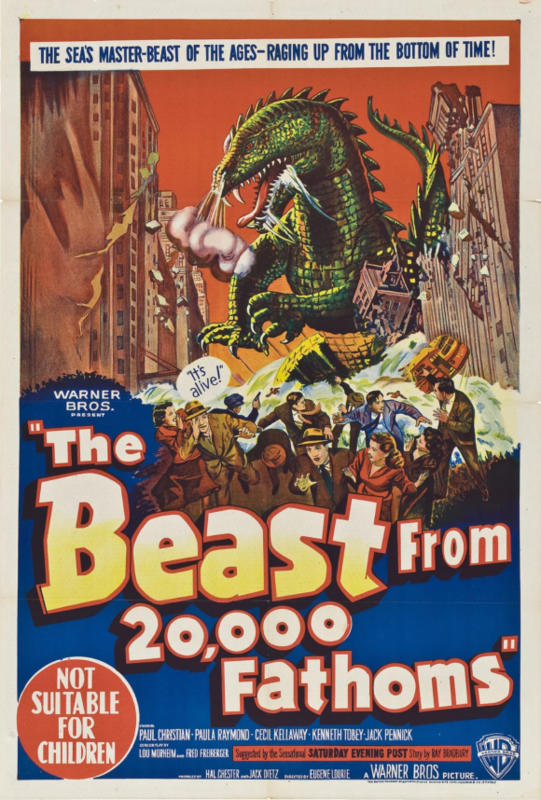 If Kong inspired the giant monsters to come, it was Ray Bradbury and Ray Harryhausen’s Beast From 20,000 Fathoms that inspired Godzilla. There is a scene in this film where the beast picks up a cop by his head and eats him that freaked me out as a kid! 5. Fear #2. This cover is my earliest memory of Jack Kirby. Before I discovered his superhero work, this powerful cover won me over and scared the heck out of me as a kid. 6. 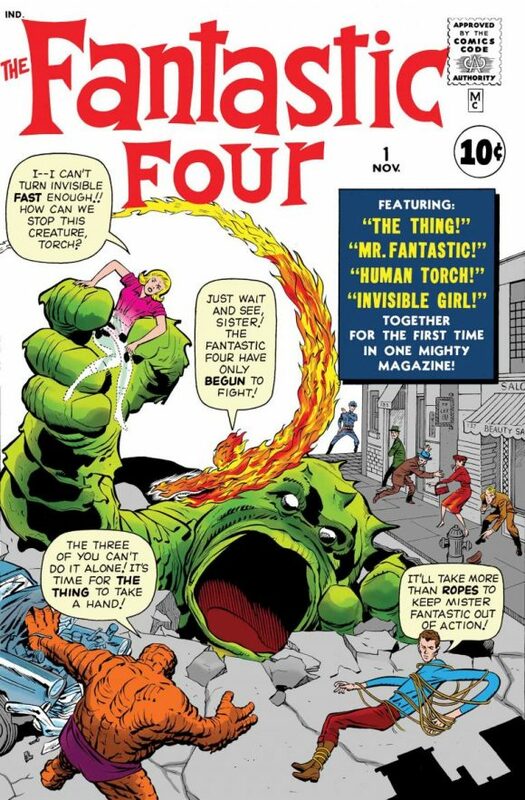 The idea of adventurers fighting monsters, for me, goes back to Fantastic Four #1. In fact the island in which they first meet the Mole Man is called Monster Isle! 7. 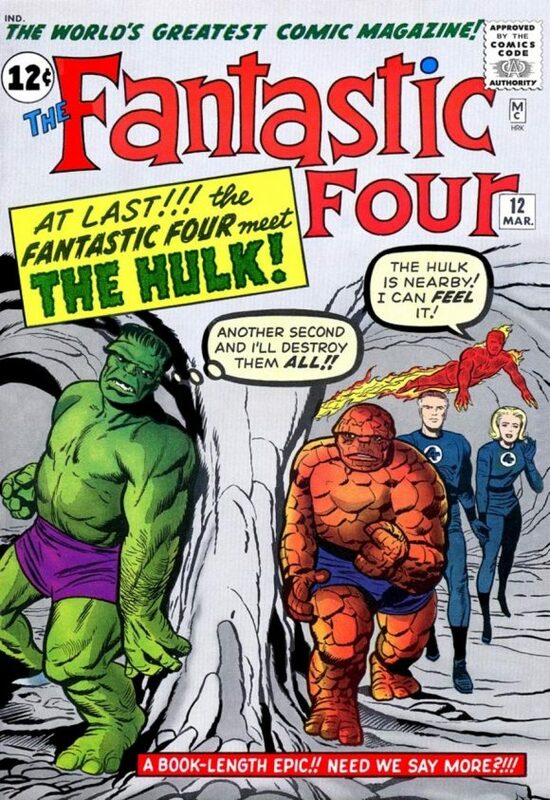 The Hulk, as originally drawn by his co-creator, Jack Kirby was clearly based on Karloff’s Frankenstein monster. The anticipation on the cover of FF #12 is palpable and is one of my all-time favorites. 8. 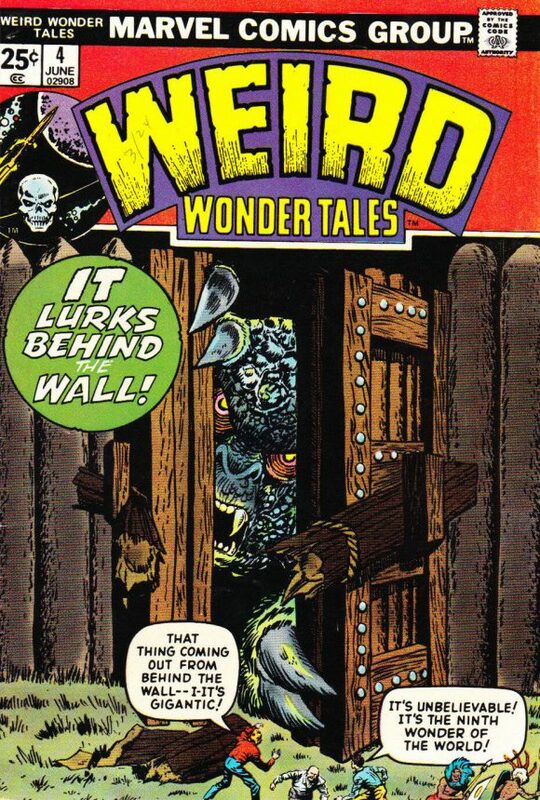 When I started buying comics regularly in 1974, I always gravitated to anything that had a horror or monster motif. This wonderful Ron Wilson cover for Werewolf by Night #18 had it all! 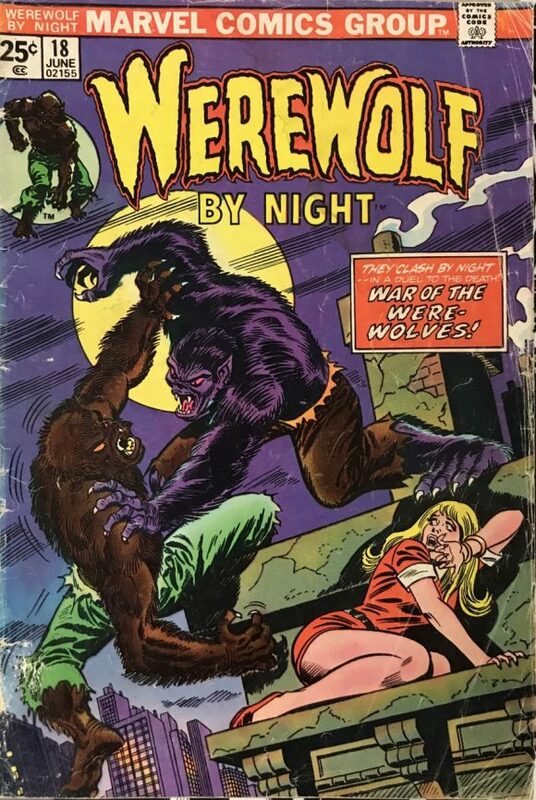 Two werewolves fighting to the death and a beautiful girl, the prize! Ahh, to be 12 again! Inks by Frank Giacoia. Possible layout by Gil Kane. Pencils by Kirby and John Romita. Inks by Chris Rule and Romita. 10, 11 and 12. Strange Tales, Tales to Astonish and Tales of Suspense. These titles are the foundation for the kinds of monsters I put on Monster Island. Not modern, realistic creatures but the throwback designs that Steve Ditko and Kirby burned so powerfully into my mind. 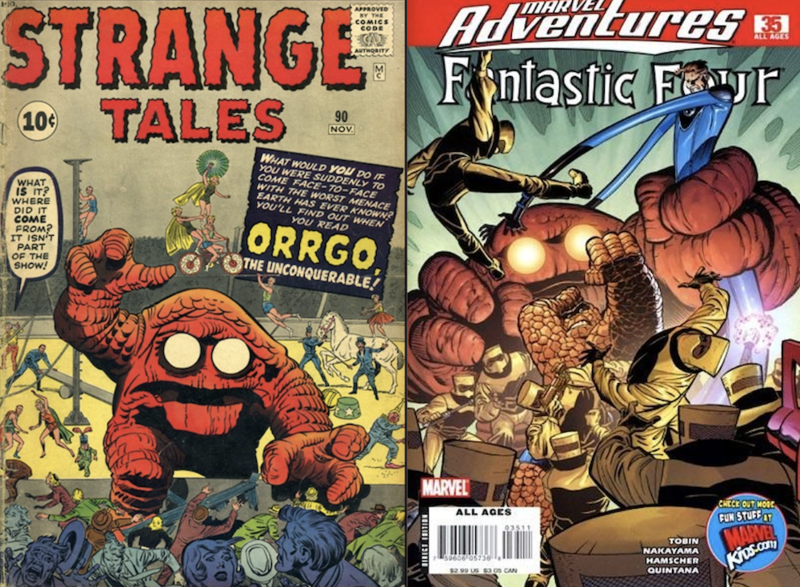 I actually got to draw Orrgo on the cover of an issue of Marvel Adventures: Fantastic Four. Closing the circle on two great influences. Strange Tales #90 cover is by Kirby and Klein. 13. 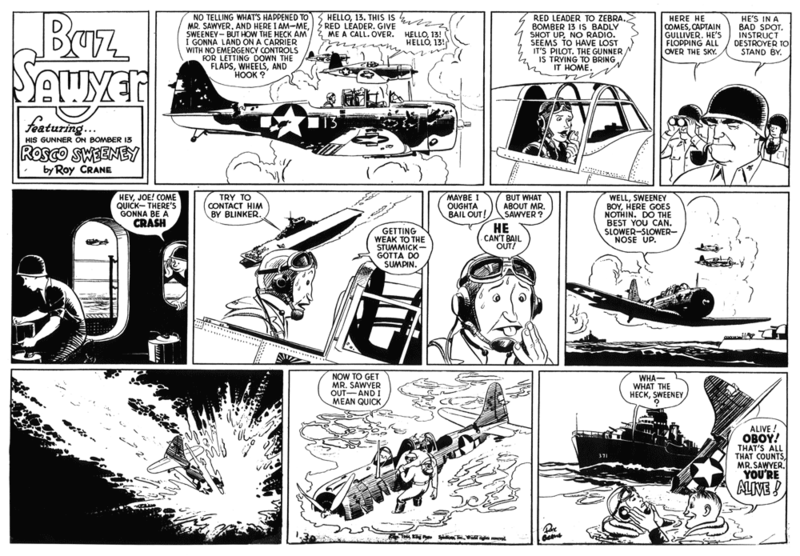 Another major influence on MI and R2MI is Roy Crane’s amazing newspaper strip, Buz Sawyer. I first became aware of Roy’s work later in my career from these wonderful reprint books and was blown away. His storytelling and use of craft-tint are evidence of a master at work. Crane is acknowledged as “the father of the adventure strip” and his influence in the industry cannot by overstated. Talents as varied as Alex Toth, Charles Schulz and Joe Shuster have all listed him as paving their way. Next time you look at an early Shuster Superman drawing, tell me you don’t see Roy’s, Captain Easy! A Buz Sawyer Sunday strip — the reason my characters are naval aviators and not Air Force pilots. — Return to Monster Island is live on Kickstarter. Click here for more info.